EMPIRE Zoysia has definitely raised the bar for competing grasses throughout Orlando, Florida. EMPIRE Zoysia has a beautiful dark green color, is drought tough, has a soft/crunchy texture, and is more durable than other grasses. 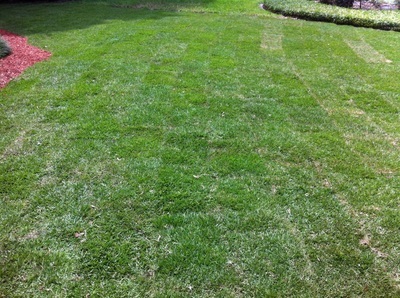 Visually, EMPIRE is an extremely attractive turf grass for any residential or commercial job. 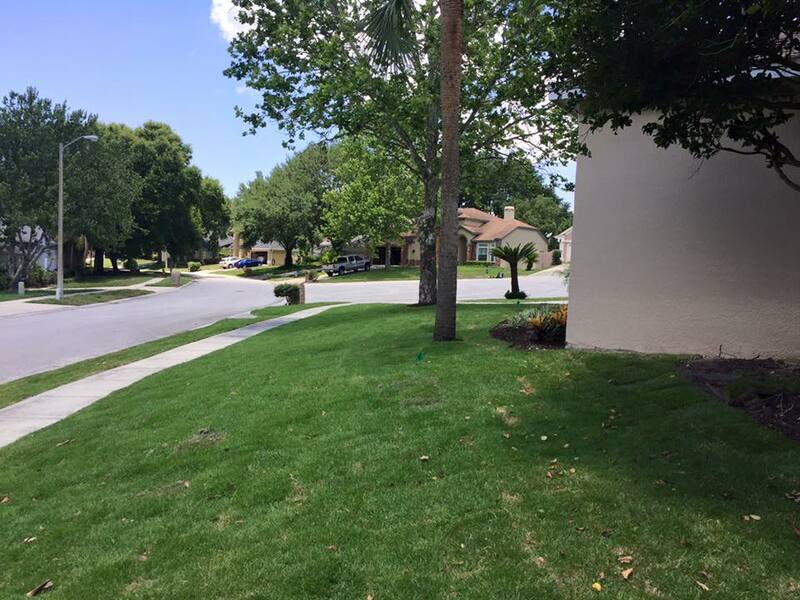 With many cost saving advantages, it’s no wonder why EMPIRE Zoysia is becoming the leading turfgrass throughout the state of Florida.